The Best Transport, Airwheel Electric Intelligent Scooter Offers You Dashing and Low-carbon Experience of Riding. Abstract: Are you upset that nowhere to go for your holiday? 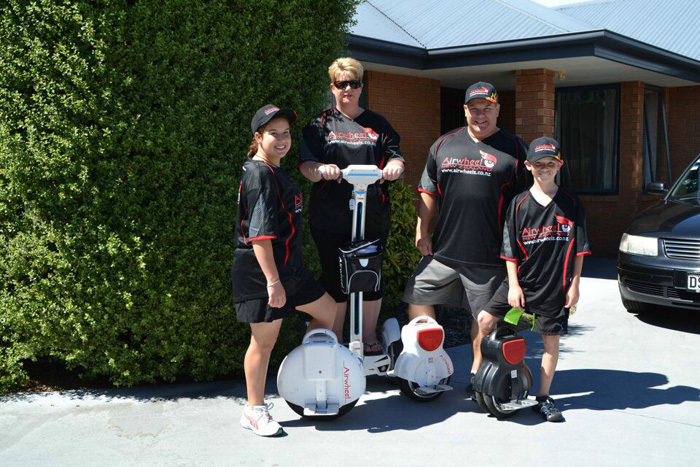 Airwheel will offer you a new type of travelling. With Airwheel, start a free and joyful travel. A long holiday is approaching. Perhaps, a good many people have made or are making their holiday plans. However, there are quite a lot of people with ample time for a long-distance journey. In that case, why not change your way to going for holiday? For instance, ride Airwheel with less luggage for a short-distance journey. There is no need making an elaborate plan or thinking about the destination. It is more cost-effective and green. 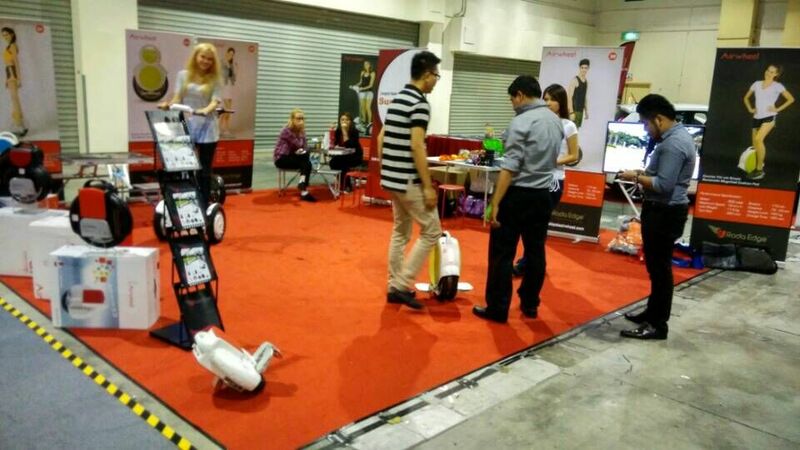 Stay away from your PC, lay down your mobile phone and steer Airwheel electric self-balancing scooter. Its size is smaller, therefore it can weave through the streets and lanes regardless of traffic jam. You can enjoy your journey good and proper. To discover and seek for fashion and beauty is utterly up to you. The civil custom or gourmet is accessible to you. Is it the highlight of a perfect journey.? In fact, there are many sorts of getting around, e.g. private cars, bicycles or bus. Compared to these, Airwheel takes some beating if you long for unexpected journey. Cycling for a journey calls for a good stamina. If not, you are venerable to fatigue and will lose the interest in sightseeing because of lacking stamina. Airwheel is the sate-of-the-art means of transportation adopting aerospace attitude control theory, fuzzy software algorithm and gyroscope system to maintain balance by leaning forward and backward. Riders can control the vehicle to go forward, accelerate, decelerate, and brake, etc. by leaning forward or backward. Similar to the techniques of riding a bicycle, the riders achieve balance on Airwheel by slightly tilting sideways. Airwheel self-balancing scooter is rather natural for the bus or metro not to arrive at every cranny and nook. Although those who drive their own private cars do not have such concern, another bugbear plagues them-traffic jam. In consequence, it becomes low efficient. Airwheel overcomes these troubles and it can be easy to carry onto the bus and the metro on the account of its small size. Which is complimentary to the public transportation. At the same time, it produces no emission and delivers low-carbon outing. In the near future, it will be an inevitable trend. Ride Airwheel intelligent self-balancing scooter is more cost-effective and goes for more people. As a new brand transport, it offers a brand new riding experience. If you are still in trouble as to journey, steer Airwheel without delay. Airwheel adheres to the slogan: travel smart, travel green, aiming at offering an extravagant and premium life. Next：Pervasive Vogue for Airwheel Self-balancing Scooter S3.